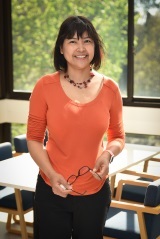 The APAF team at Macquarie University have expertise in a wide range of areas and are engaged in diverse research projects covering many aspects of proteomics. 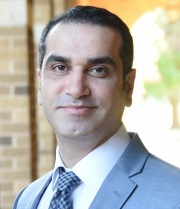 Dr. Mirzaei is the Scientific Director of the Australian Proteome Analysis Facility (APAF) at Macquarie University. The most important of his scientific contributions throughout his career fall into 3 major areas: quantitative proteomics and mass spectrometry; bioinformatics; and neurosciences. 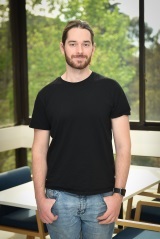 Over the past 10 years, the core focus of his research has been protein identification, the detection of post-translational modifications, and label-free or isotope-labeling protein quantitation using mass spectrometry coupled with analytical and biochemical techniques. 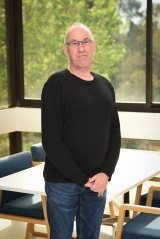 He has been involved in the development of a number of proteomics platforms as well as bioinformatics tools required for the MS-based high throughput proteomics, including statistical analysis as well as functional protein annotation analysis. These platforms have been implemented in a wide range of biological systems and projects, which have resulted in several breakthrough publications. 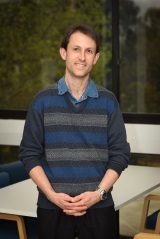 He is currently leading a visual neuroscience group with a specific focus on the eye proteome in human and animal models, in order to study the mechanisms underlying retinal disorders such as glaucoma, and brain neurodegenerative conditions such as Alzheimer’s disease and Multiple Sclerosis. 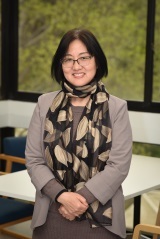 Dr Song is the Lead Industry Consultant at APAF. 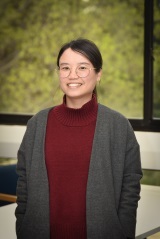 Having lead APAF’s mass spectrometry team for the past 10 years, she has extensive experience in team management, customer support, project design and delivery. 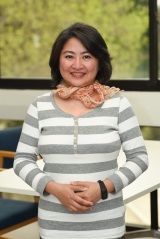 Her current role in APAF will focus on customer support and business development. 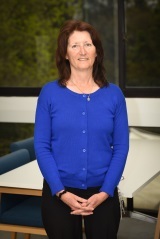 Dr. McKay is the Lead Scientist for Mass Spectrometry at APAF. He manages a team of scientists focused on delivering positive research outcomes for all of APAF’s Australian and International clients. 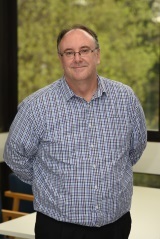 Over the past 16 years, he has worked in industry and academia and has been involved in developing a number of APAF’s MS-based methods such as SWATH, TMT, SRM, PRM, MRM-HR and small molecule analysis to enable research projects in cancer, cystic fibrosis, Huntington’s disease, and tuberculosis. 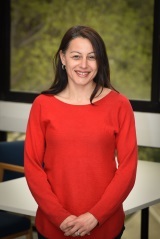 Dr. Pascovici is the Lead Scientist for Bioinformatics at APAF. 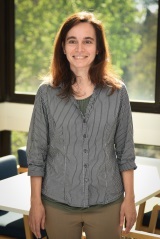 For the past 13 years both in the industry and research environment, her research has been focused on generating reliable methods of interpreting and analysing data from a variety of quantitative proteomics platforms, lately emphasizing SWATH and TMT, and wherever possible incorporating them into software workflows. Areas of particular relevance to APAF’s bioinformatics team have been plasma proteomics, and plant proteomics of agriculturally important species. 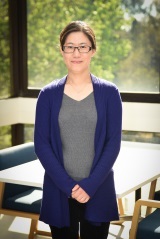 As a lead scientist in data analysis, she has helped researchers to generate biological insights out of their proteomics data, especially in the context of complex experiments. 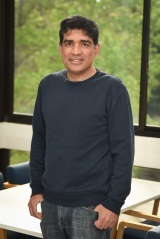 Dr. Alamgir is the Lead Scientist for Array Technologies at APAF. 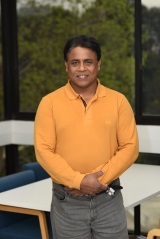 He has over 22 years of research experience of which nearly 20 years is in proteomics, primarily in the technology development and sample preparation areas, and utilized gel electrophoresis, mass spectrometry, ELISA, antibody array, and bead-based multiplexed immuno-assay (MIA) techniques for biomarker discoveries. Dr. Khan has extensive experience in enhanced detection and analysis of cytokine, chemokine and growth factors using Luminex assays. He is currently implementing various array assays such as cytokine/chemokine array, protein array, cytotoxicity assay, phosphorylation array, and glycan array as array technology services at APAF. Ms Stone in the quality systems officer at APAF. Working in environmental testing facilities accredited to NATA and ISO/IEC 17025 for over 15 years ignited her interest in quality management systems. From then on, Anita has dedicated her work and professional development in pursuit of a career in quality management systems. Anita is currently working with APAF to establish compliance and accreditation to ISO/IEC 17025.